Last night my husband Bob and I went out to view the new movie, Unplanned, that tells the story of Abby Johnson. It is based on Abby’s book of the same name, which was just recently re-released to coincide with the movie. It’s a powerful movie about Abby’s life of transformation — from being an award-winning director of a Planned Parenthood Clinic in Texas, to becoming an ardent pro-life advocate. I recommend seeing Unplanned, despite its R-rating, and despite the difficult subject matter. My friend, Fr. 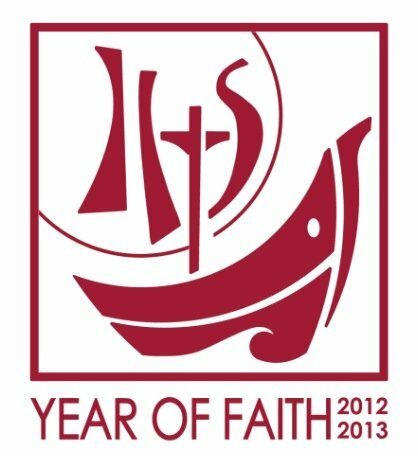 Chip Hines, a longtime movie reviewer here in the Archdiocese of Boston and beyond, offers his take on the movie here. Back in the spring of 2016, I caught up with Abby Johnson and invited her to be a guest on Among Women. This episode is poignant and powerful. 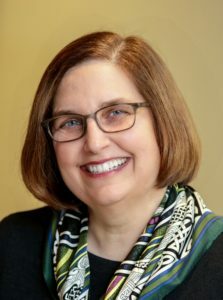 Abby Johnson apostolate today is a ministry called “And Then There Were None”, (AKA abortionworker.com) dedicated to help women come out of the abortion industry. 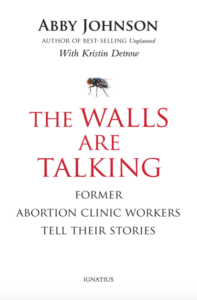 Her book that came out back them has the riveting title: The Walls are Talking: Former Abortion Clinic Workers Tell Their Stories. Together we talked about how our committed friendship and love can help more women say no to abortion and re-start lives outside of the industry. Listen to Among Women 209 with Abby Johnson here.